It's great to see so much interest from people in wanting to become a Registered Maine Guide and train with us this year. We offer two types of guide training programs at Northeast Guide Service - Registered Maine Guide in Recreation and Registered Maine Guide in Whitewater. Let me tell you a little about both of the licenses, what it takes to participate in our courses, and the opportunities once the license is achieved. A Recreational Maine Guide License allows you to lead outdoor trips in canoeing, kayaking, snowshoeing, hiking, biking, snowmobiling, ATV, and other day and overnight trips in the State of Maine. Learn and perfect all you need to know to successfully pass the State-administered test, including map & compass, lost person, watercraft laws, trip planning, safety, risk management, camping, outdoor cooking, rules and regulations, canoeing skills, the business side of guiding, and much more. This is a 3-Day class, offered in April and in October, open to the public to sign on for this program. Once you take the course, you will submit your application to the State of Maine to take the oral and written exam. Once you pass and become a Registered Maine Recreation Guide, you will have the opportunity to work for yourself and work for many outfitters in the State of Maine. Northeast Guide Service is looking for Recreational Maine Guide's to lead canoeing, kayaking, overnight trips in Maine this season. Our Registered Maine Whitewater Rafting Guide Training is the best in the state, structured around the instruction of technical strokes, maneuvers, river knowledge, river safety and group leadership achieved through on-the-water whitewater skills, which prepares you better than any other guide training program to pass the State of Maine written exam. 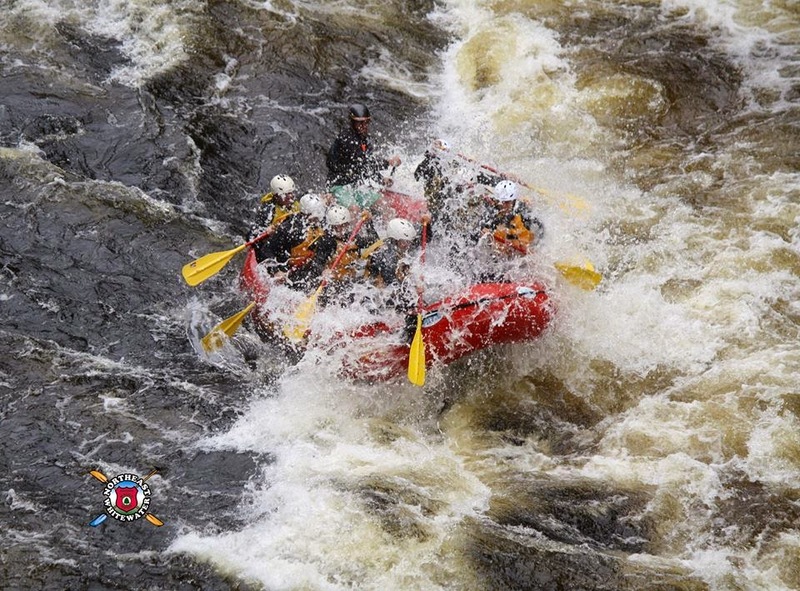 Our Registered Maine Guide Trainer’s will help you gain the confidence you need to earn the title of Registered Maine Whitewater Rafting Guide. This is an 8-Day course offered at the end of May. There is no oral exam to become a whitewater rafting guide in Maine. There is a written exam. Once you pass the written exam, you are eligible for employment as a Maine whitewater rafting guide in the State of Maine. 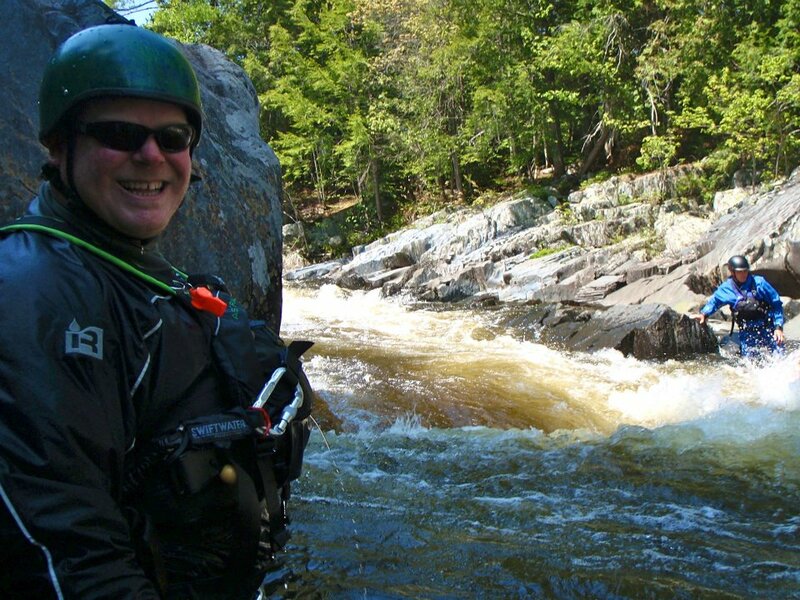 Northeast Whitewater is looking for full time and part time Maine white water guides. Oh, and did I mention that once you have gone through both trainings, pass your tests and become licensed as a Maine Guide, that you are lucky enough to work in the great outdoors! You become part of a special network of people, known as Maine guide's and it's the best summer job you could ever ask for! Check us out. 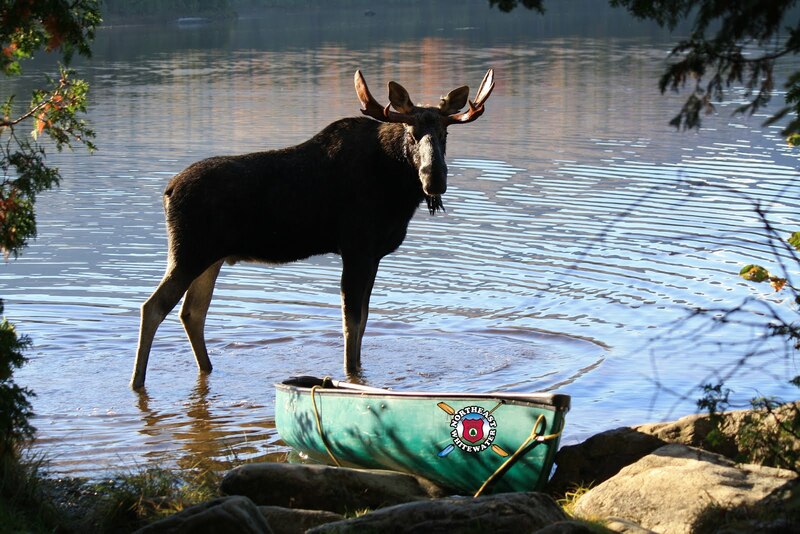 If you have what it takes to become a Maine guide, than give Northeast Guide Service a call, so you can be trained by the best in the industry.